Many of the most welcoming spaces in Bologna are its piazzas, some of them offering views of renaissance architecture and medieval towers. While sitting in a piazza on a sunny day, the buzz of conversation and energy of urban life is pervasive. The city's piazzas—and other gathering places which foster social interaction and a sense of belonging—offer a glimpse of Bologna's fabric of life and its collaborative persona. This persona, signifying a creative and communal force , prompted Bologna to establish a Regulation for the Care and Regeneration of the Urban Commons. The regulation is an innovative legal framework providing new methods for citizens to contribute to their city. It encourages co-governance measures such as creation of "collaboration pacts, community cooperatives and neighborhood foundations" and promotes citizen-driven innovation and collaborative problem-solving. As described in a study from the World Economic Forum, such urban collaboration involves the concept of a "co-city protocol" in which knowledge and other urban resources are managed through public-private-community partnerships. The partnerships address urgent challenges and involve cooperation among citizens, government, local businesses, civic groups, associations and learning institutions. The objective is urban transformation, accomplished by cultivating a legal and political ecosystem for shared urban governance. The need to address citizen participation and societal issues, improve communal space and infrastructure and capture the value of collaboration are evident in Bologna's strategy and urban plans. Long before the term smart city became widely used in the urban development community, Bologna was already a pioneer in digitizing government services and content. In the mid-1990s, it was one of the first Italian cities to introduce e-government services with creation of the Iperbole Civic Network. The network was established to deliver online services, multimedia content and information on municipal services and activities. In the ensuing years, the city continued to digitize public services and collaborated in national and EU projects involving e-participation, e-health services, public access points for disabled citizens and activation of free wireless hotspots. 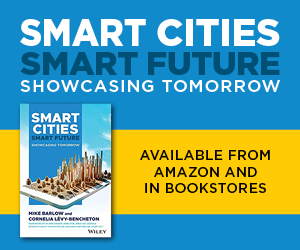 “Although digitizing public services is an important characteristic of smart cities, Bologna evolved beyond technology-centric solutions toward human-centric urban innovation. This is the approach needed for creating truly smart cities. ", states Thomas Müller, Managing Partner at bee smart city. Through a Memorandum of Understanding (MoU), the Municipality of Bologna, the University of Bologna and Aster (a consortium company dedicated to innovation and technology transfer), agreed to develop a smart city platform. This partnership identified strategic measures open to collaboration and innovation, such as sustainable mobility, social welfare projects, safe and attractive neighborhoods, intelligent network design and city center enhancements. The city also developed a Plan for Urban Innovation and—in cooperation with the University of Bologna—established the Foundation for Urban Innovation. This year, the Bologna City Council released the Piano Strategico Metropolitano (PSM)—Metropolitan Strategic Plan. According to Virginio Merola, Mayor of Bologna, "the PSM marks an important change of direction for the entire metropolitan area, offering for the first time a unified framework in which institutions and operators share long-term strategies and medium-term objectives and lines of action." Development of the PSM relied extensively on citizen engagement and participation. This was essential in building trust and restoring democratic confidence while addressing the city's population and demographic trends. An estimated 25 percent of the population changes every 10 years, and immigration is altering demographics in a way that increases demand for affordable housing, new schools and childcare services throughout the metropolitan area. Bologna's PSM shows how local government strategists can extend the smart city concept to smart metropolis measures which ensure smart urbanism contributes to quality-of-life improvements in the city's periphery. In addition to citizen-inspired projects at local and national levels, Bologna continues its active participation in European projects, which add value to the city's international brand and enables cooperation with other cities and organizations across Europe through knowledge-sharing and exchange of best practices. Bologna was selected to host a research laboratory and competence center for Big Data Innovation and Research Excellence (Bi-Rex) , dedicated to Industry 4.0 and the factory of the future. Under the direction of the University of Bologna, Bi-Rex will specialize in the Internet of Things (IoT), smart cities, logistics and innovation in services. As part of Bologna's Urban Innovation Plan, the goal of District Laboratories is to galvanize a process of collaboration and facilitate workshops in districts throughout the city. The workshops are designed to stimulate civic imagination and enable a more active role of neighborhoods in decisions regarding public services, care of the community and setting of priorities on culture and welfare. During recent workshops, citizens proposed ideas on the use of public resources and created 27 participatory projects. Make the metropolitan city more attractive, with high urban quality and livability. Ensure a high level of transport accessibility. Improve road traffic safety and minimize accidents. Achieve climate protection goals (under the Paris Agreement). Achieve a targeted modal shift from cars and motorcycles to public transport, bicycles and walking. PON METRO is a European program that finances actions designed to strengthen territorial development, cohesion, sustainability and digital services. Bologna's PON METRO focus is on the themes of social innovation and digital culture. Based on a vision of civic imagination, the city supports innovation projects capable of mitigating social and digital exclusion, marginalization and economic hardship while facilitating knowledge transfer and "intergenerational dialogue". This EU-funded project ROCK (Regeneration and Optimization of Cultural heritage in creative and Knowledge cities) is designed to support transformation and sustainability of historic city centers through environmental and social process changes. The goal is to demonstrate how city centers in Europe should serve as living laboratories where innovators—guided by cultural heritage— experiment with new models of urban regeneration, non-traditional financing methods and collective ownership. More than 30 European participants collaborate in the ROCK project, including the cities of Bologna, Athens, Cluj, Eindhoven, Liverpool, Turin and Vilnius. 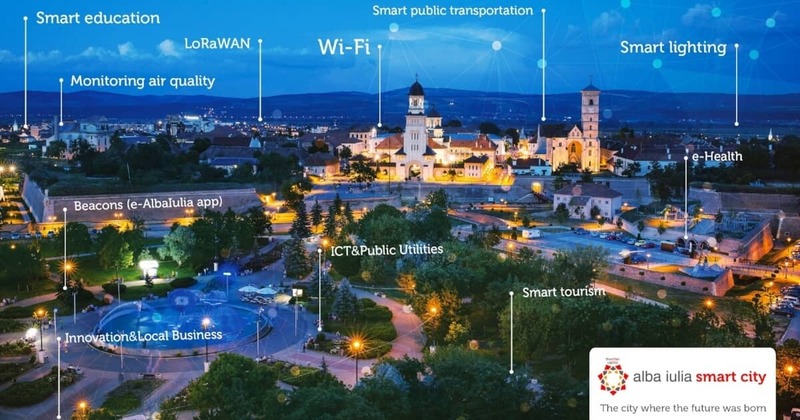 This European project SMARTiP (Smart Metropolitan Areas Realized Through Innovation and People) used open innovation initiatives to investigate co-creation of new public services. A series of pilot projects covered thematic areas of smart mobility, smart engagement and smart environment. 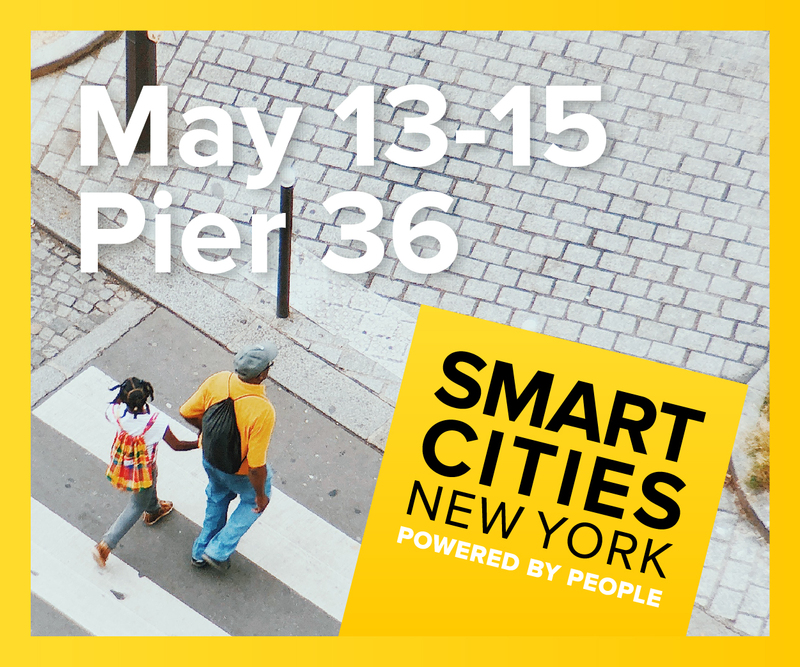 Project participants explored how to build smart city ecosystem strengths and a process for the design of inclusive, replicable and scalable services. Partners in the project included the European Network of Living Labs (ENoLL) and the cities of Bologna, Cologne, Ghent and Manchester. Bologna was a partner in this ambitious project to collaborate on a trans-European solution for open innovation systems. The project goals included facilitating provision of citizen-centric third-party services (by opening public digital assets and infrastructure) and developing an integrated technology platform to offer new public services through an Open Apps City Store. Although the iCity project did not meet all its technology objectives, it delivered unexpected success in terms of demonstrating the value of platform management for outsourced public services and revealing opportunities for the platform to serve as an educational tool. The project also mobilized a “new elite of technological citizens” who strengthened urban social networks and opened opportunities for digital empowerment. Encourage citizen-inspired collaboration, collective governance and shared responsibility in regeneration of the urban commons. Build upon the city's intrinsic strengths in social innovation and civic imagination. Reposition a digital city strategy toward participatory innovation with emphasis on inclusive solutions. 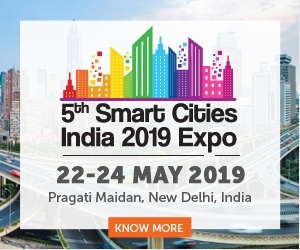 To explore more best practice solutions of leading smart cities from around the world, register for FREE to the SMART CITY SOLUTION DATABASE, featuring 515+ solutions implemented in more than 600 cities and communities. Join today and contribute to creating smarter cities and communities. Jon Glasco is a freelance consultant and writer focused on innovation in smart cities and smart urban mobility. He has experience in executive and consulting roles in the telecommunications, mobile operator, public transport, government and professional service sectors. Jon holds an MBA and Bachelor of Science in Electrical Engineering.